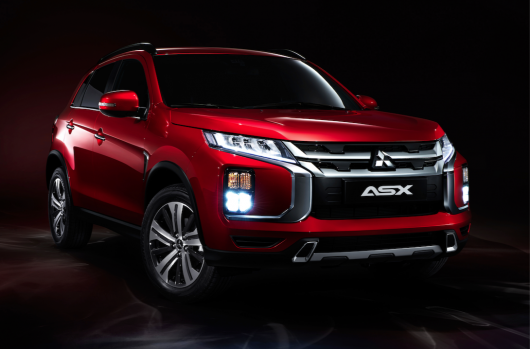 The ASX is a compact SUV designed for the city, offering wide-ranging versatility that makes it perfect for everything from everyday use to exciting adventures. Its lightweight, compact body combined with an SUV’s commanding driver sightlines give the ASX excellent handling and easy drivability. 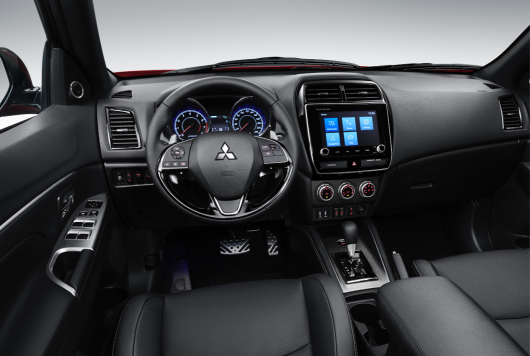 For European markets, ASX is powered by a 2.0L MIVEC2 16-valve engine mated to either a five-speed manual transmission, or the INVECS3-III CVT with 6-speed Sports Mode. 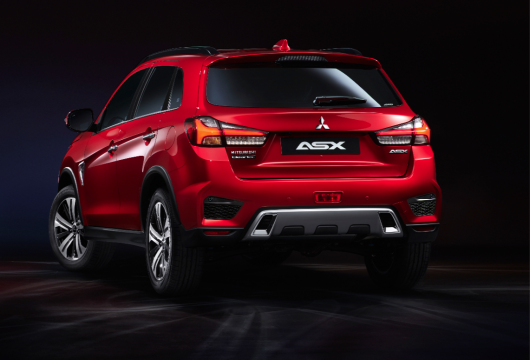 Both two and four-wheel-drive versions are available The ASX also delivers reassurance and safety, with features including the RISE impact safety body and a Forward Collision Mitigation (FCM) braking system.